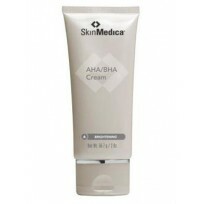 A concentrated night cream with 1.0% retinol for experienced retinol users to improve skin tone and texture. 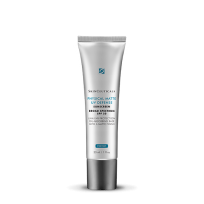 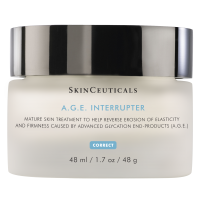 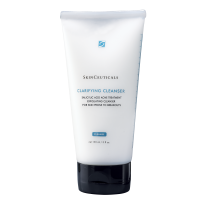 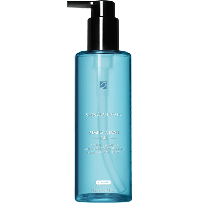 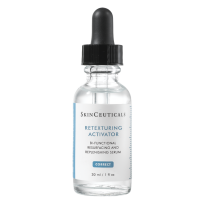 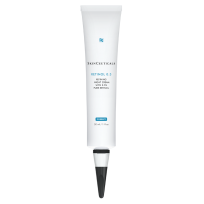 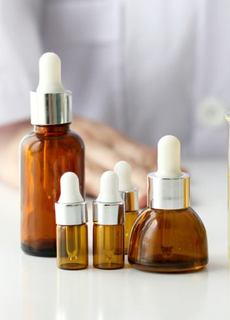 Clinically-tested advanced formula brightens dull skin and minimizes the appearance of skin discoloration and dark spots. 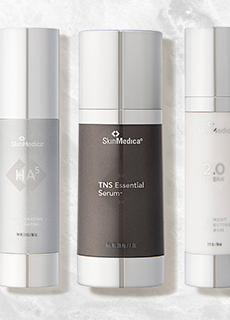 Improvements seen as early as 4 weeks. 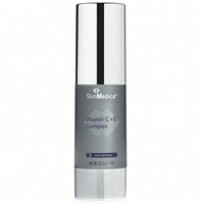 SkinMedica Vitamin C Plus E Complex - 1oz. 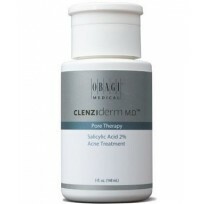 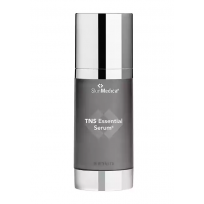 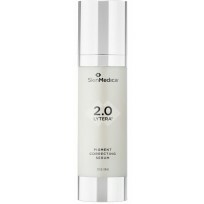 Help to reduce wrinkles, fine lines and sun spots. 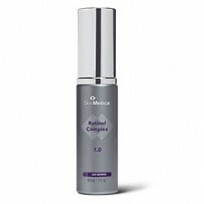 SkinMedica Retinol Complex 0.25 - 1oz. 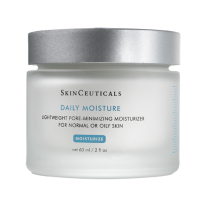 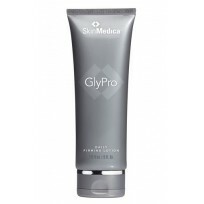 Helps to increase the skin's firmness, and create a more vibrant complexion.